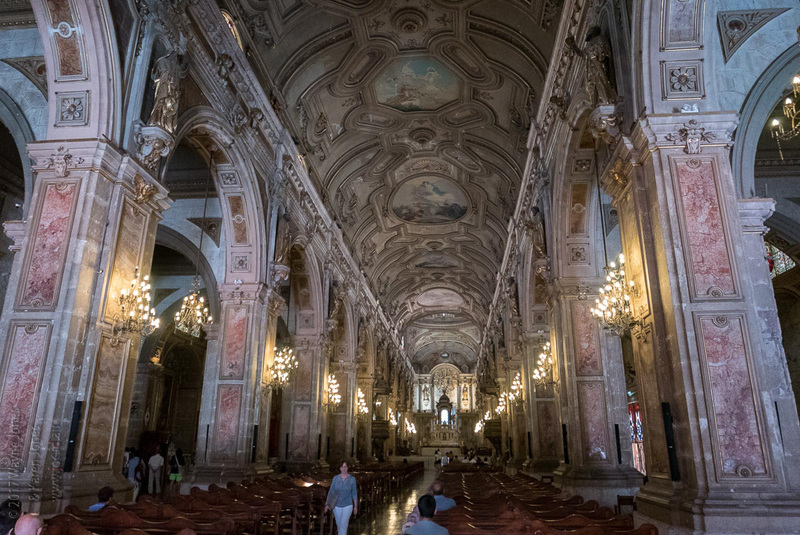 Photos from our first few days in Santiago and our visits to the Catedral Metropolitana de Santiago de Chile, Museo Historico Nacional and the Museo Chileno de Arte Precolombino. 005 | DMC-LX100 | ISO 2500 | 10.9 mm | | Fair non-commercial use of these images is permitted provided accreditation and notice is given the photographer and copyright owner, Wayne L Jones. For commercial use, please contact the photographer and copyright owner.